If you need a reason to try (and love) miso, this is your recipe. I’m hoping eggplant is still in season where you are. I was excited to find these little nearly-black beauties at our farmers market last weekend. 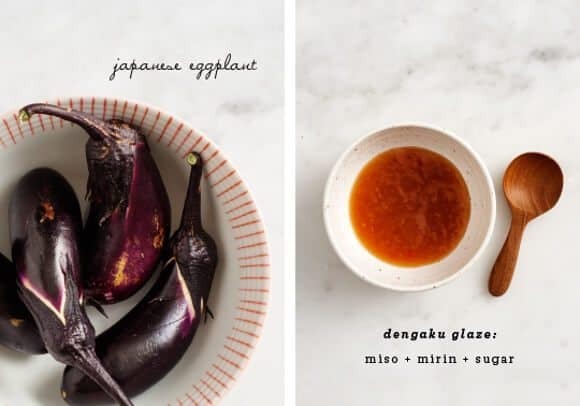 If you don’t have eggplant, this sweet & salty glaze is amazing on cod, tofu, and even sweet potatoes. There are many variations to the dengaku recipe – some use sake along with mirin, some add a bit of ginger… I’ve even made it with agave syrup before (although that would probably not be approved by the Japanese, shh). I like this version – it’s 1/4 cup of just 3 ingredients: miso, mirin (japanese sweet cooking wine) & sugar. 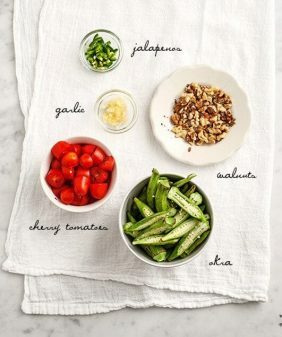 It’s easy to remember without having to refer back to a recipe, and you can alter it however you like from there. I fell in love with this dish in Kyoto – definitely an all time favorite! Slice your eggplant in half, arrange on a baking sheet and gently score the surface of the flesh. Brush with a little bit of olive oil and pre-bake your eggplant for a few minutes until the flesh starts to become tender. (8 mintues or so, depending on the size of your eggplant). Remove eggplant from the oven and turn your oven temp to "broil." Meanwhile, make the glaze. In a small saucepan, combine the miso, mirin and sugar and bring to a gentle simmer. Whisk continuously until the sugar has dissolved and the glaze starts to thicken (2 minutes or so - barely bubbling). Remove from heat and let it cool (and continue to thicken) for a few minutes. Note - if you taste it at this point, it'll seem VERY salty - it will sweeten once the sugars caramelize on the eggplant under the broiler. Liberally brush the glaze onto the eggplant. Broil until brown & bubbling (about 5-8 minutes). The amount of time will vary depending on the size of your eggplant and the strength of your broiler. Check after about 3 minutes. Remove from the oven and garnish with chopped scallions and sesame seeds. If your eggplants are larger with tougher skin, scoop and eat just the flesh. These (pictured) were tiny and tender enough to eat with the skin. Regular white sugar is fine, if that's what you have. I used 4 small eggplants here (8 halves), and used about half of the glaze. Double (or use larger ones) if you want more. Store extra glaze in the fridge for up to a week. You can use this same method on tofu or cod, adjust cooking times accordingly. You should be able to find miso & mirin pretty easily at any grocery store that has a decent enough international section. The miso in the refrigerated section near the tofu. Mirin should be in the asian aisle near the soy sauces and rice vinegars. I love eggplant and this looks awesome!! 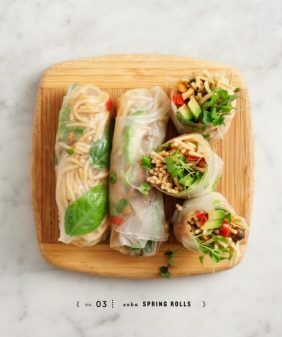 this looks so delicious I think I’ll try it this weekend. where do you get your mirin? when I’m out of mirin, I use [sake(1/4 cup) + sugar(1 Tablespoon)] instead. Thank you for sharing the tip – wonderful to know! What an awesome way to score the eggplants! & I love the Japanese inspired simplicity & taste. Looks delicious. thanks, this recipe can look real ugly, so I was trying what I could to make it look presentable enough to post! What a beautiful dish – almost too pretty to eat.. almost. Looks delicious! I’ll definitely have to try it. Also, it’s not hard to be a veggie or vegan in Tokyo, just requires some forward planning! I love that you serve this dish right in the skin!!! It is such a beautiful and simple presentation. I definitely need to incorporate more asian flavors into my cooking. I can’t wait to see what other fun stuff you cook up inspired by your trip. Looks asbolutely delicious! I love me some eggplant. So pretty!! I need to try this and branch out a bit! Thanks for the push! I’ve been looking for just such a recipe. I gathered up a sweet little collection of small eggplants from the farmers market and I think this will be the perfect way to enjoy them. Thanks for sharing! it’s perfect with small eggplants, I hope you like it! I will “dengaku” anything that walks through the kitchen door. I’m not joking. Yummi – eggplants are so tasteful! – This recipe looks really good. This looks so delicious. I am always on the hunt for new eggplant recipes to try! This is one of the greastest ways of preparing eggplant. I am sucker for the dips and curries that use egg plant, but nothing beats this grilled and smoked flavour with salty sweet . I not sure about the comment on being vegan in Japan, when I was there I went meat free by accident because I was eating so much beans and tofu. I know, it’s one of my favorite things ever! i have started to really enjoy eggplants and always run out of ideas with it. Miso glaze sounds soo good. Thanks for the recipe and other ideas. I loved Kyoto…only visited once, but such a beautiful city. A shame I didn’t appreciate vegetables as much then. This was delicious. I also sliced a sweet potato which is equally delicious with this glaze. I’m starting to really enjoy this vegan lifestyle! 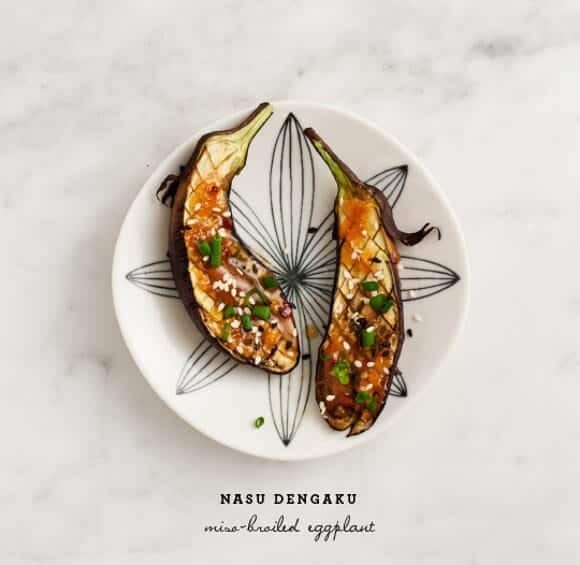 I absolutely love eggplant and miso together. What another lovely and simple recipe. Our eggplant is almost done for the season at our farm so I need to whip this up fast! 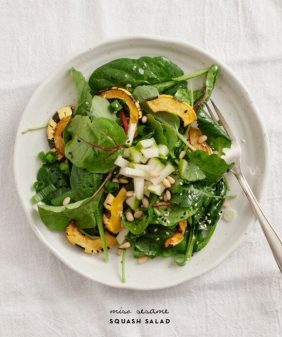 Oh this recipe sounds delicious – and your food photography on this blog is beautiful! This looks amazing! 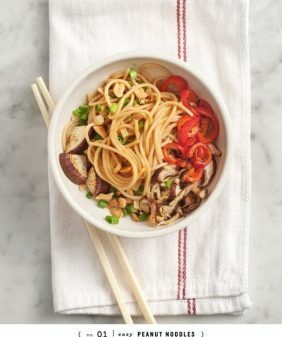 Miso eggplant is one of my all-time favorites – so glad to have this simple recipe! Your photos and compositions are stunning!!!! 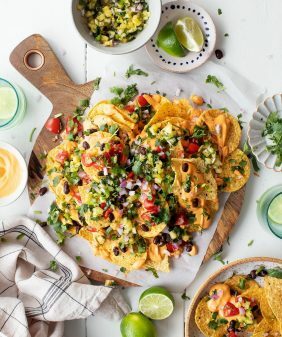 I just posted my recipe (which is delicious) but I absolutely admire your photography!!!! I just made this for the first time last night and it was absolutely amazing!! 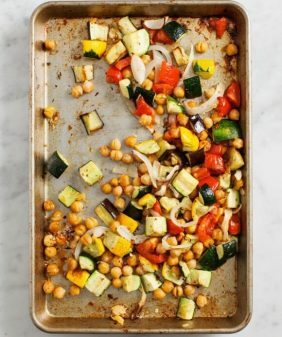 Do you think this would work well with other veggies too? I’m thinking zucchini and summer squashes, maybe spaghetti squash too.